Join us at Booth S11027 at World of Concrete 2017! Find out why contractors prefer the strength and performance of Sonotube concrete forms with RainGuard technology. 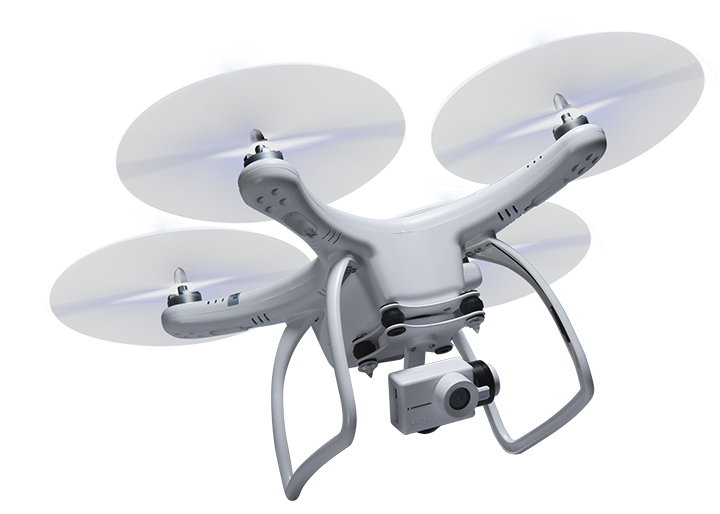 Win a drone at World of Concrete! Come see us at Booth S11027 and register for your chance to win a drone! Are road and bridge projects in your future? Ask about our Sonovoid round concrete void forms. 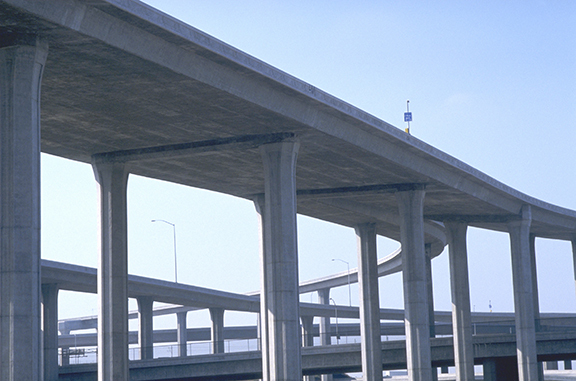 They're an economic solution to building bridge decks, beams, piers, and piles. 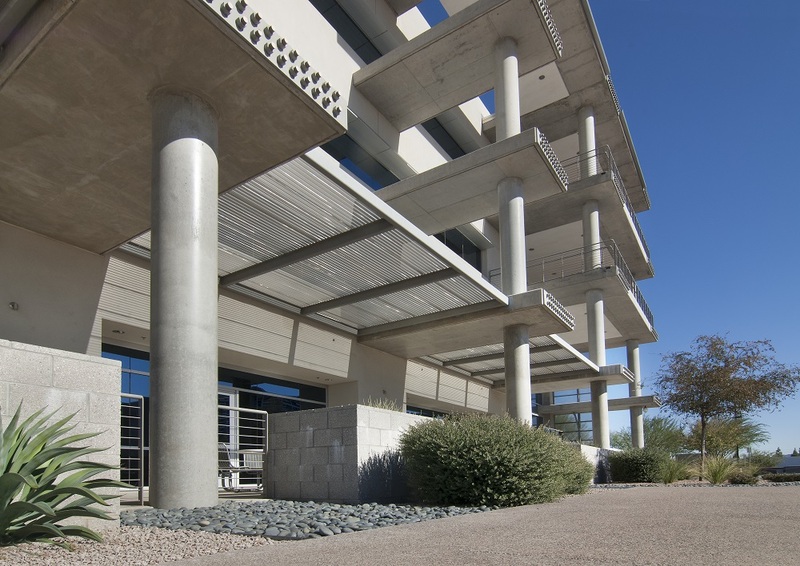 Your project will require less concrete, steel, and supporting material without sacrificing structural integrity. We'll also be talking about our Sonotube® Finish Free® forms. This product gives you a glassy-smooth Class A finish on your columns just as soon as the concrete sets. No cladding needed. No grinding, patching or finishing labor. Plus, a built-in StripCord® filament enables mar-free form removal that's faster, easier, safer and smarter than a circ saw. Come feel the difference! 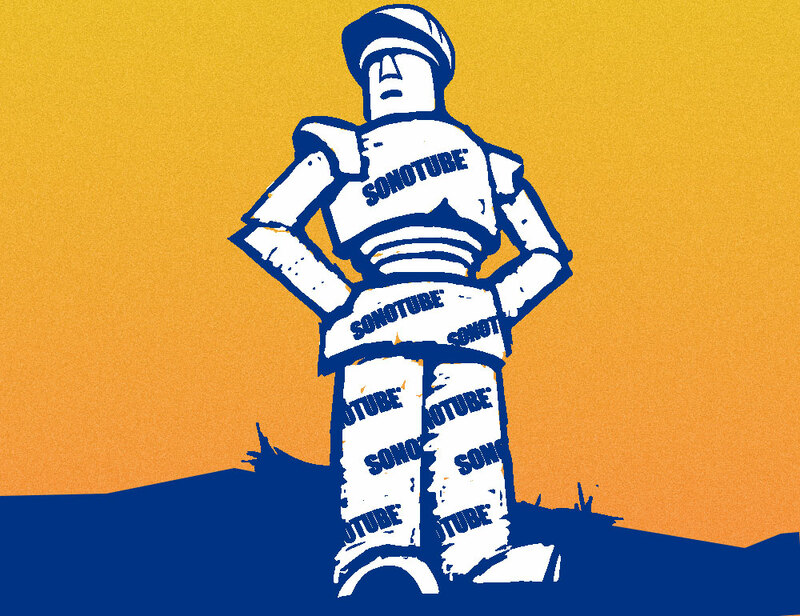 Keep in touch with Sonotube. Sign up here for industry updates, product information, and news from the world's largest producer of tubes, cores, and fiber concrete columns. © 2019 Sonotube | Website by Cyberwoven.